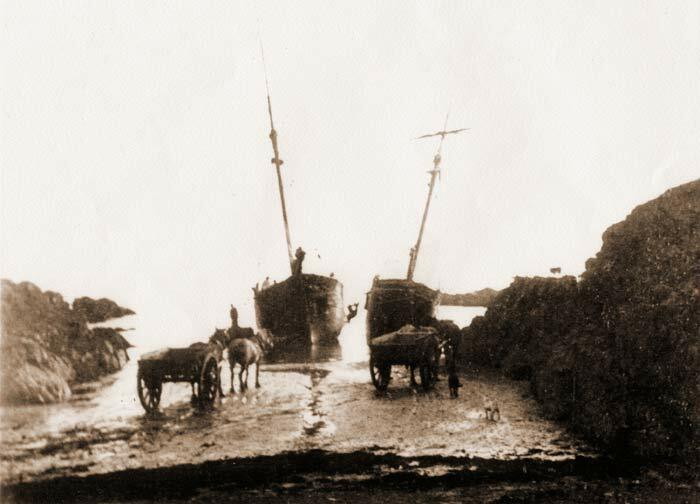 ranging from livestock, coal, lime, to load stone, and of course manganese at Rhiw. 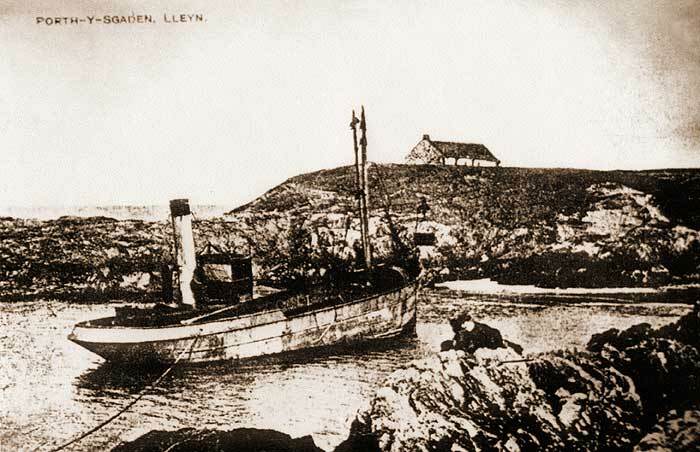 Wrecked at Nant Gwytheyrn on March the 23rd 1951. 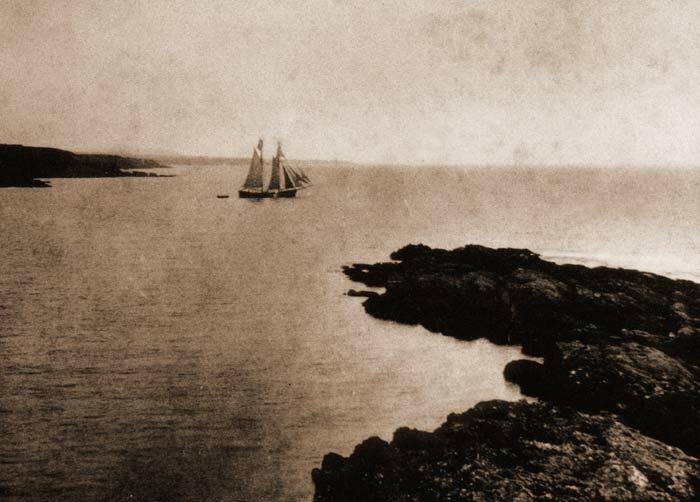 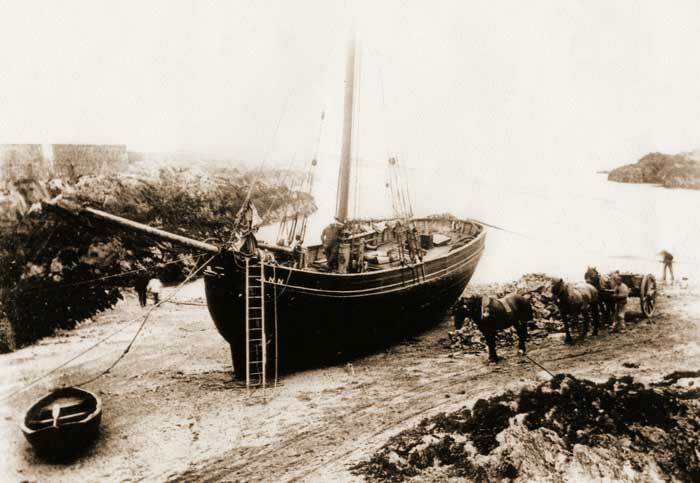 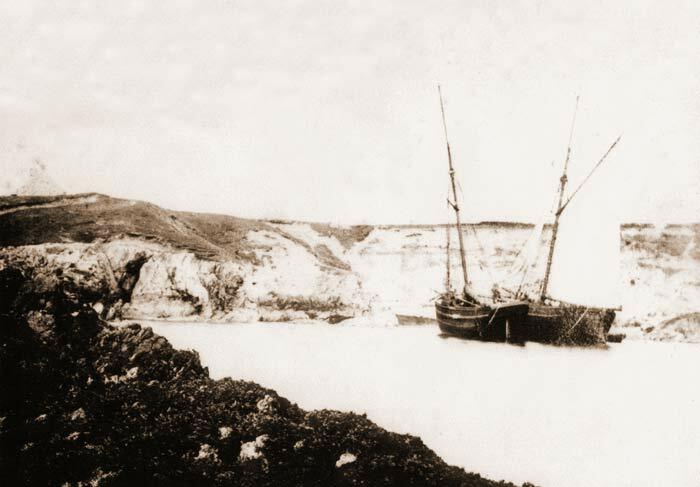 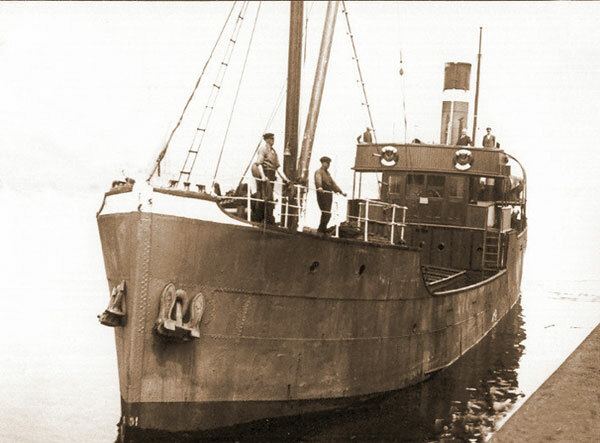 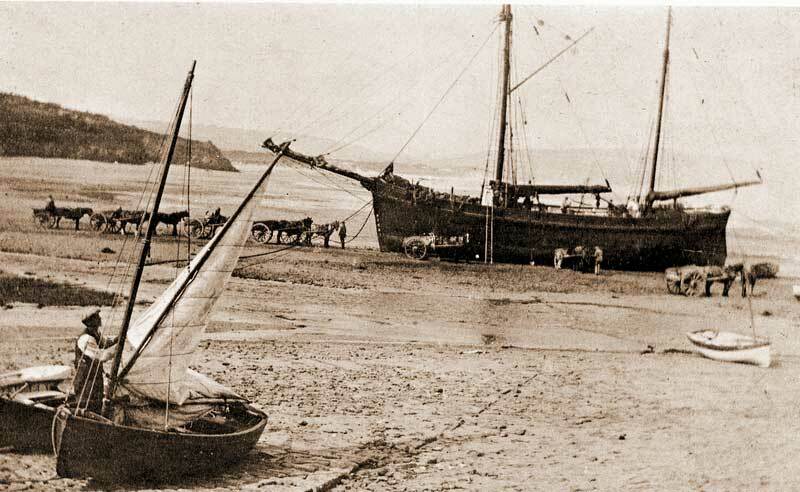 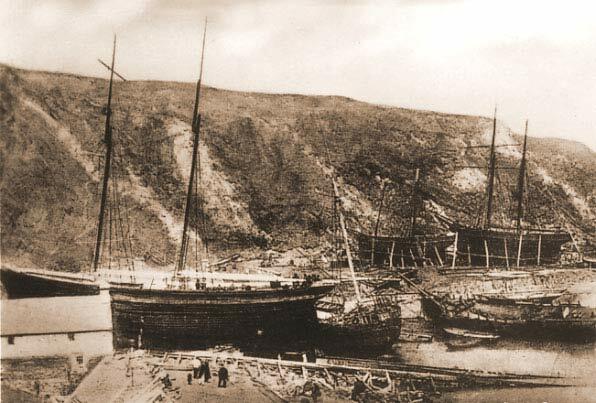 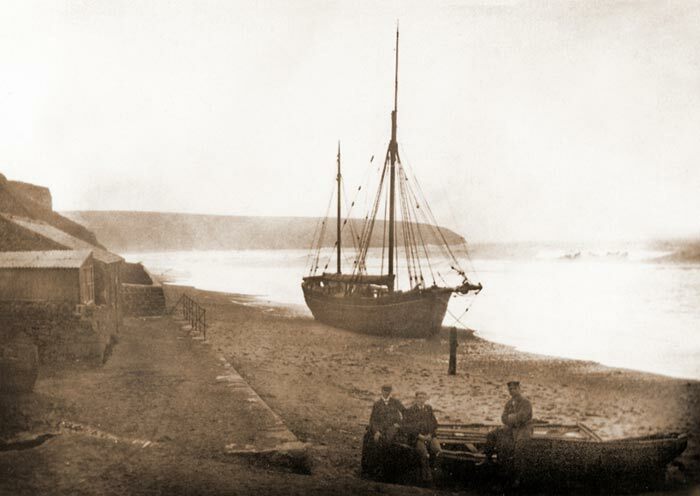 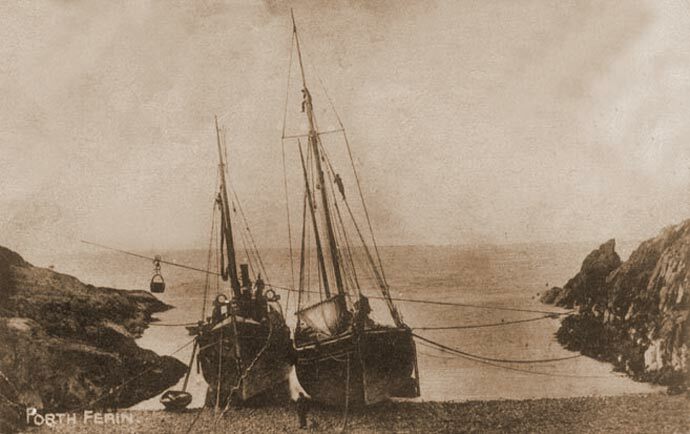 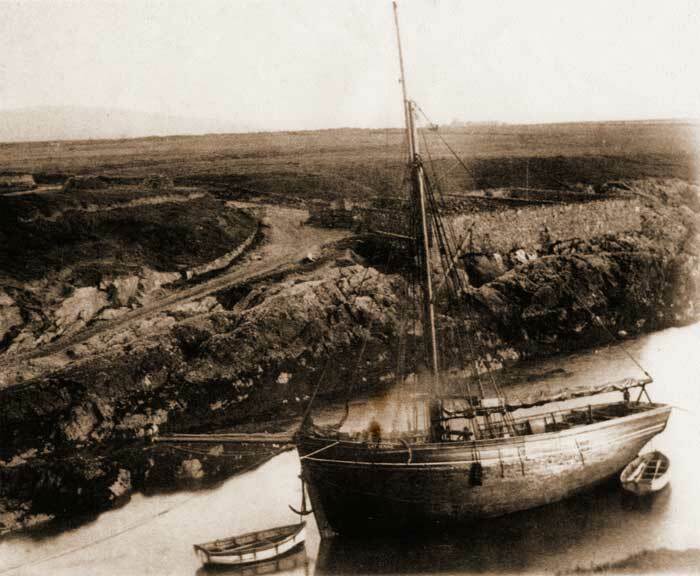 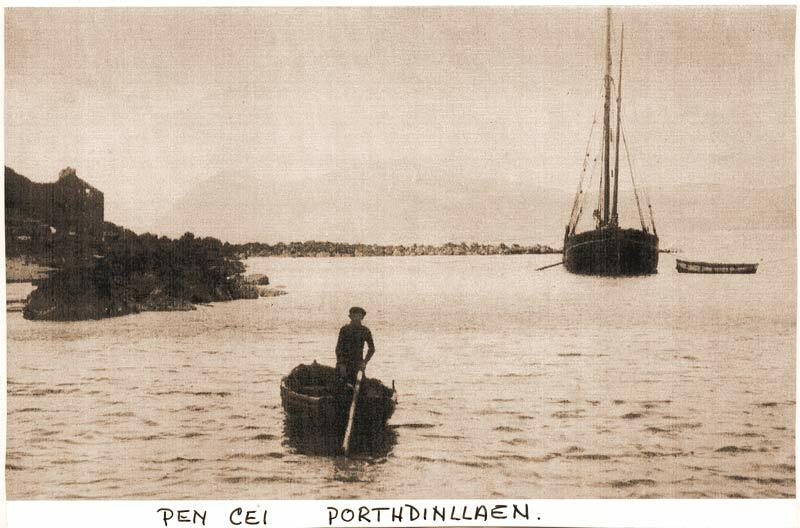 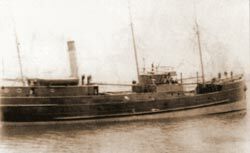 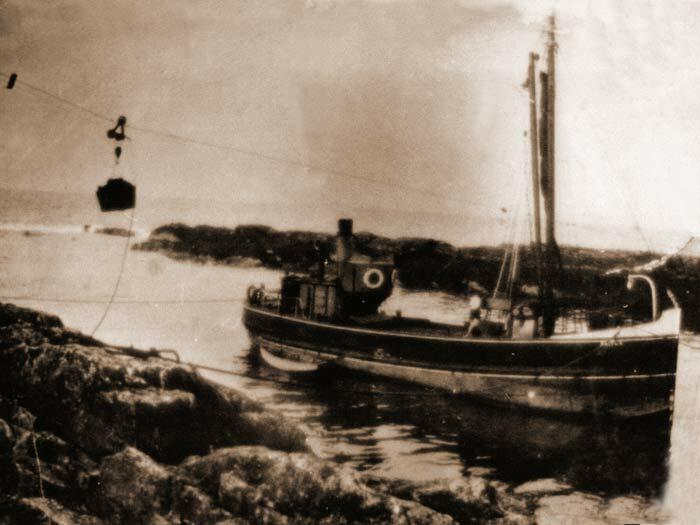 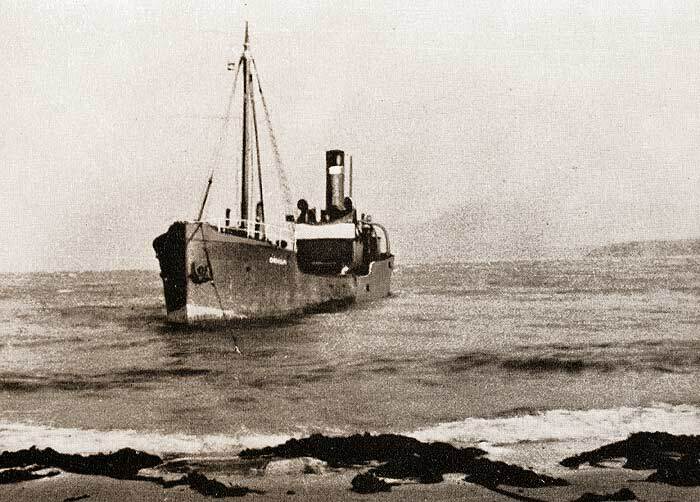 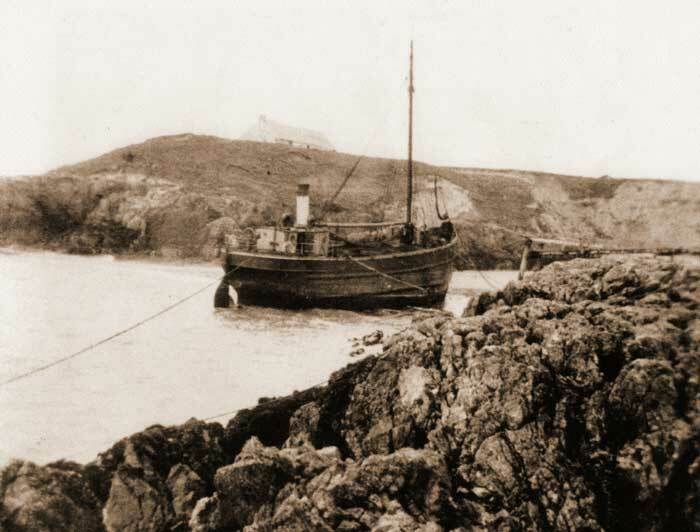 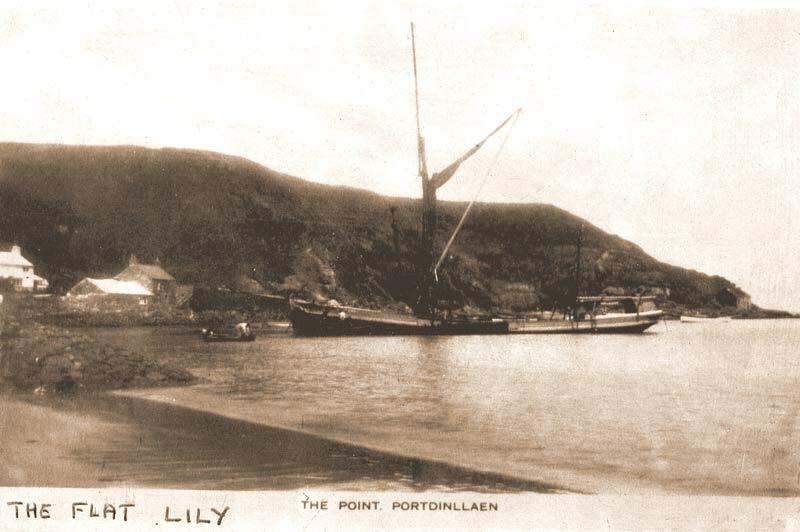 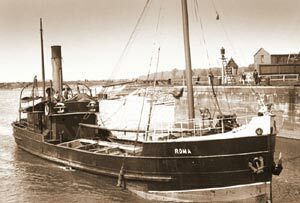 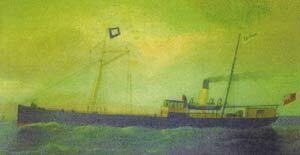 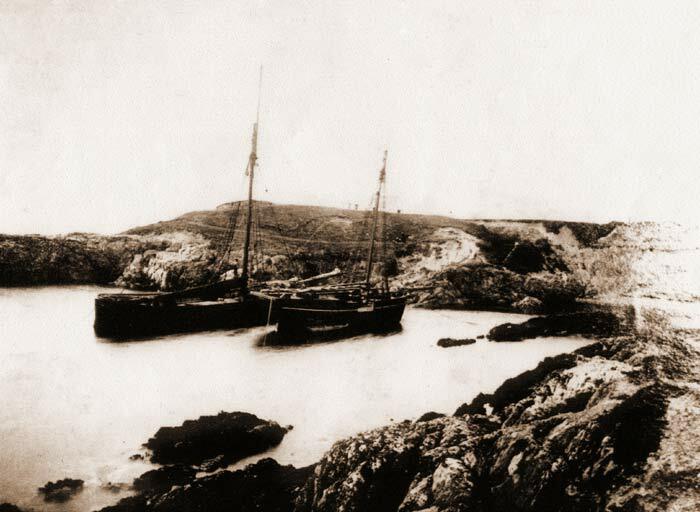 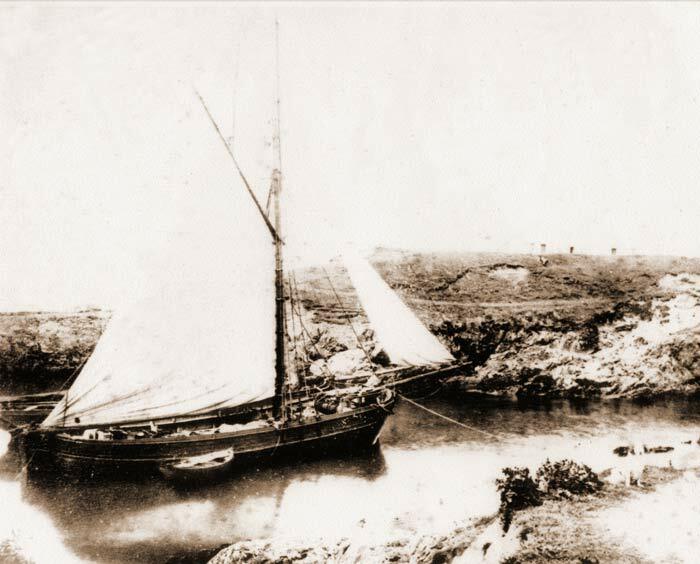 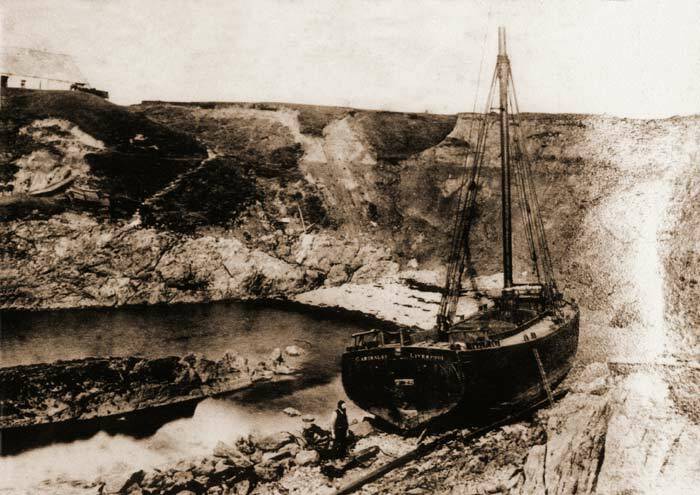 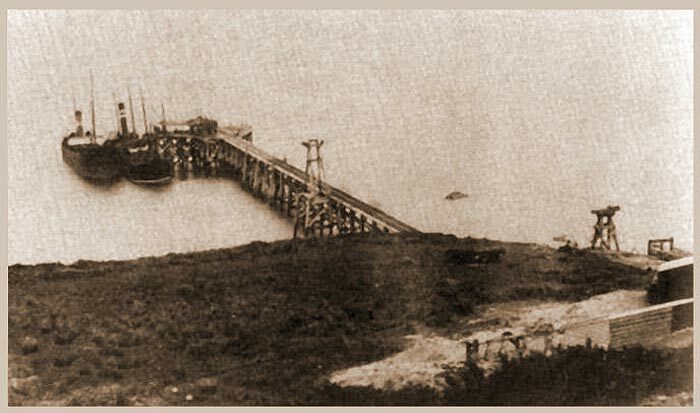 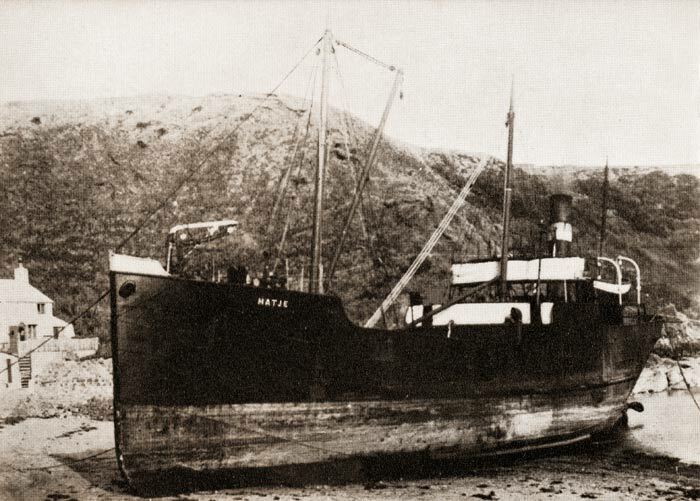 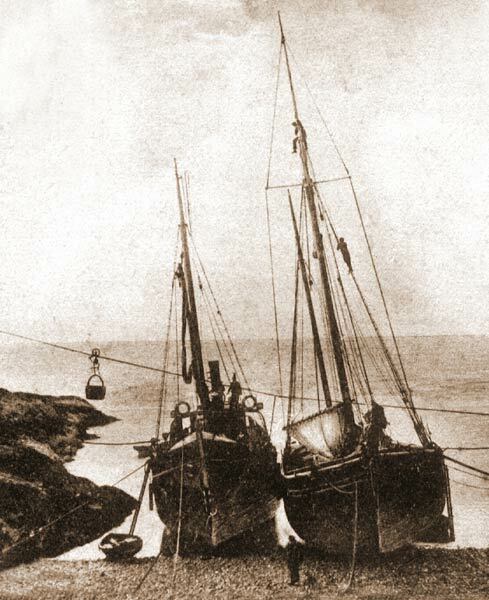 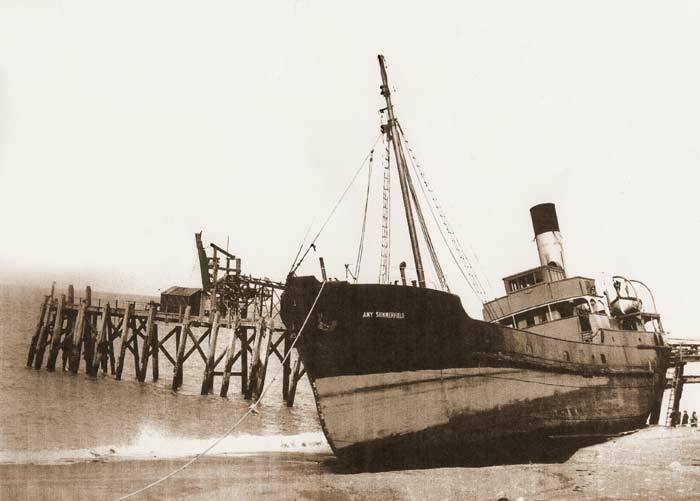 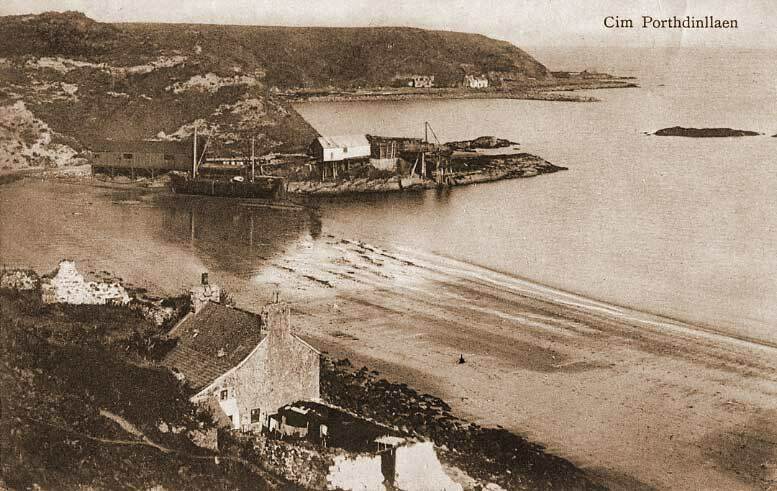 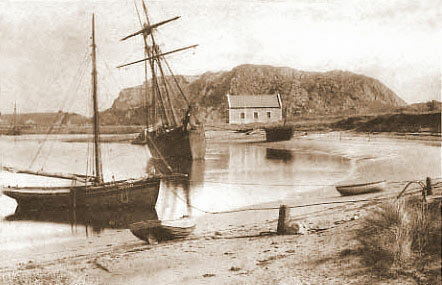 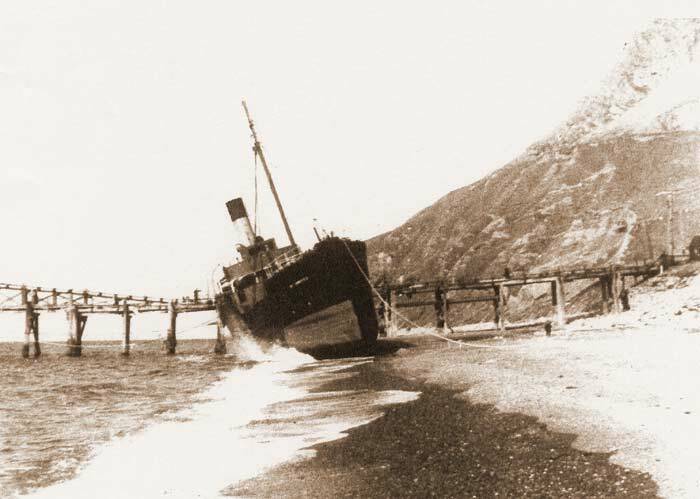 She was a regular visitor to Porth Ysgo in the 1920's. 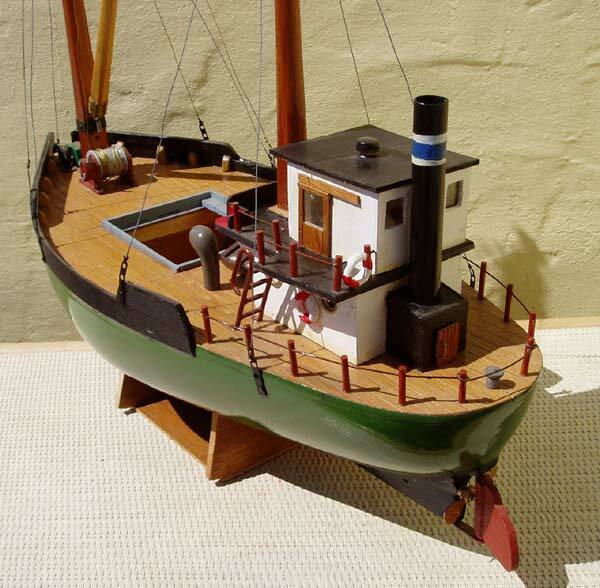 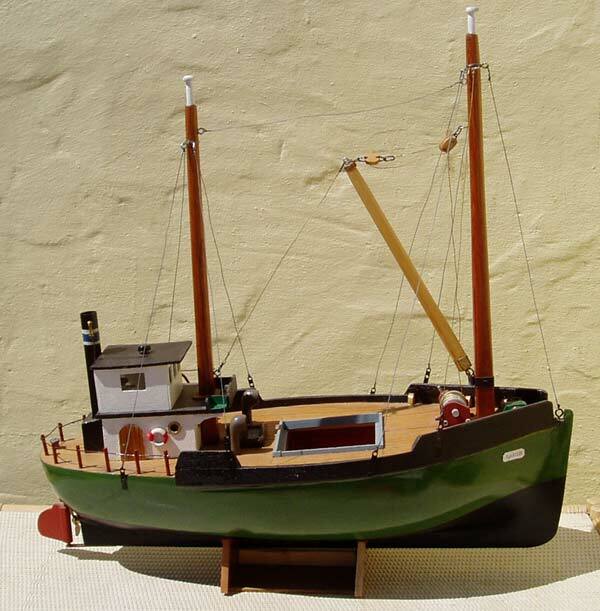 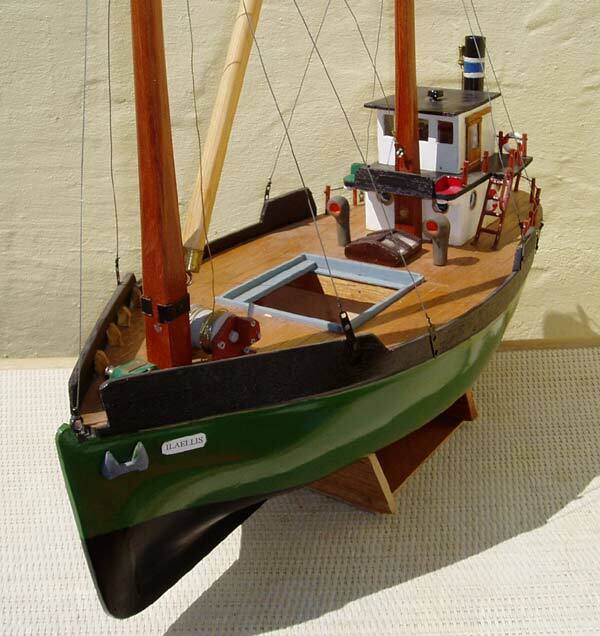 "A beautifully crafted model of one of Llyn's little ships"
By Mr G Jones, thank you very much. 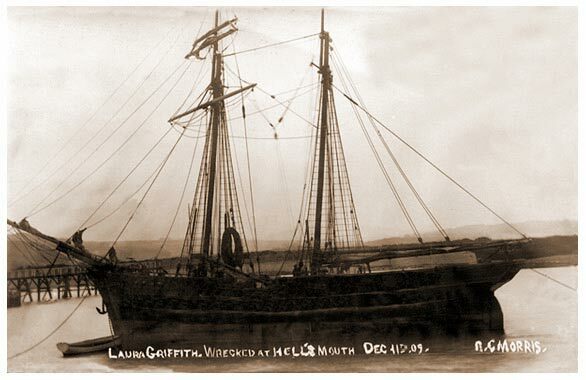 If you can lend us some old photographs of this type, we would be very grateful.